La Clusaz – a picturesque, lively & accessible resort! 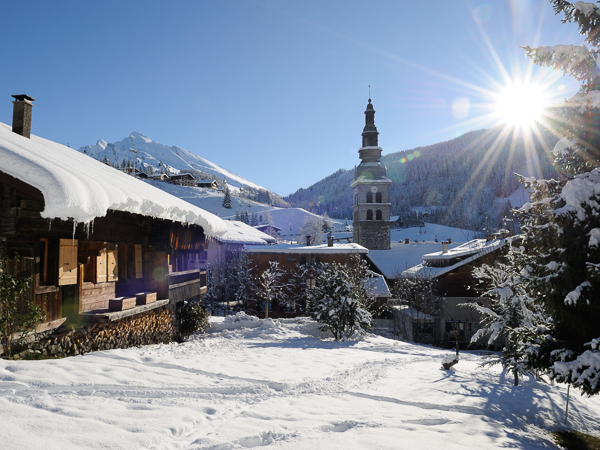 Despite being a major French ski resort, La Clusaz has not lost any of its small-village, traditional charm. 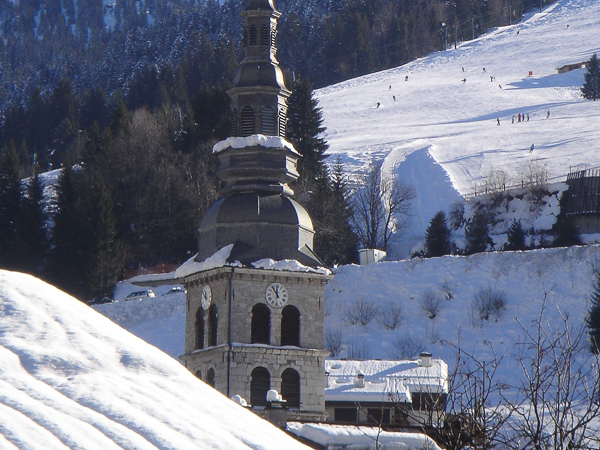 Recent expansion has remained very sympathetic to the region’s agricultural heritage, with the ski village growing up around its pretty square and Savoyard church. More lively than its laid back neighbour of Le Grand Bornand, La Clusaz has all the amenities that you would expect of a leading ski resort – great bars, restaurants and shops – without the inflated price tags associated with many of the larger resorts these days. 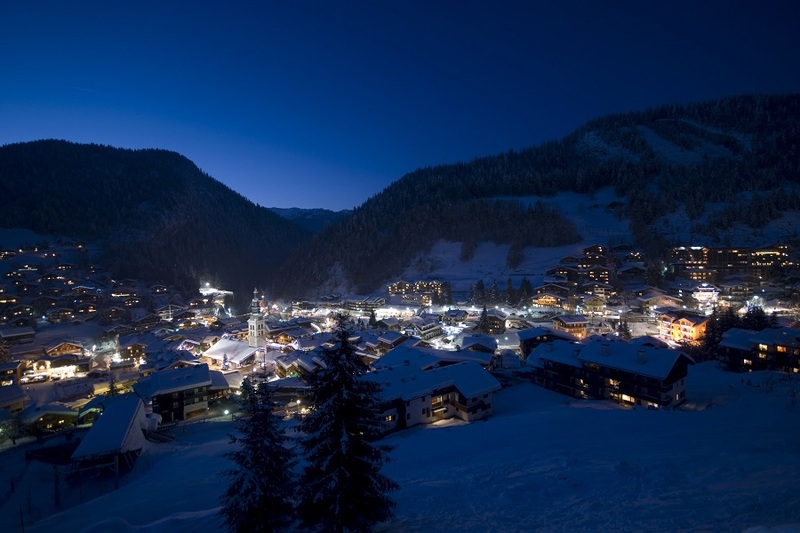 Stunning scenery, a picturesque village with a lively atmosphere and great skiing only an hour from Geneva, La Clusaz really is a resort which visitors fall in love with. Away from the skiing, La Clusaz remains a year-round working village, with local life revolving around the traditional square where the weekly market takes place on a Monday morning. After a day on the slopes, there is a great variety of shops, bars and restaurants to enjoy, as well as a local ice rink, a swimming pool complex (complete with heated indoor & outdoor pools) and an accessible sledging slope. 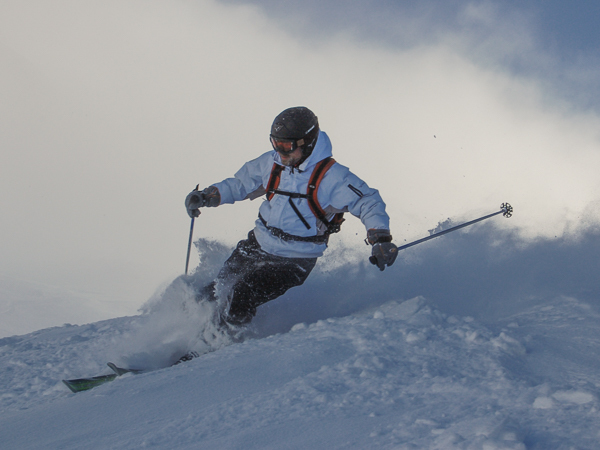 If going downhill is not your thing, cross-country skiing in La Clusaz is world class, with the World Tour regularly visiting the resort. The qualities that have made La Clusaz highly regarded by its French visitors for decades, are now appealing to a growing number of UK skiers looking for more than an anonymous, purpose built resort for their skiing. Return here for key information, as well as details of our great ski short break accommodation options in La Clusaz. If you have any questions about skiing or snowboarding in La Clusaz, the Aravis ski region or any other aspect of a short ski break in the French Alps, we have 15 years of local knowledge to share and are here to provide all the information you need.